Ashley Westerman is an associate producer who occasionally directs the show. 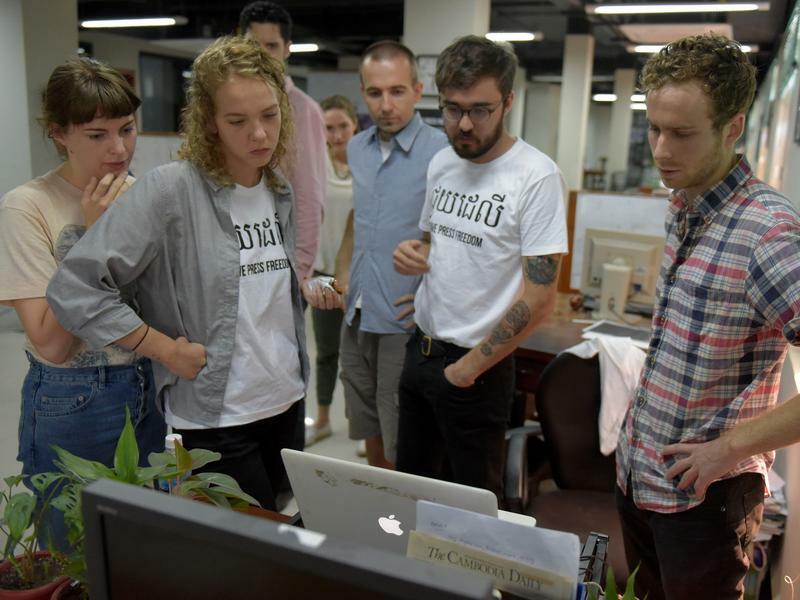 Since joining the staff in June 2015, she has produced a variety of stories including a coal mine closing near her hometown, the 2016 Republican National Convention, and the Rohingya refugee crisis in southern Bangladesh. She is also an occasional reporter for Morning Edition, and NPR.org, where she has contributed reports on both domestic and international news. Ashley was a summer intern in 2011 with Morning Edition and pitched a story on her very first day. She went on to work as a reporter and host for member station 89.3 WRKF in Baton Rouge, Louisiana, where she earned awards covering everything from healthcare to jambalaya. Ashley is an East-West Center 2018 Jefferson Fellow and a two-time reporting fellow with the International Center for Journalists. 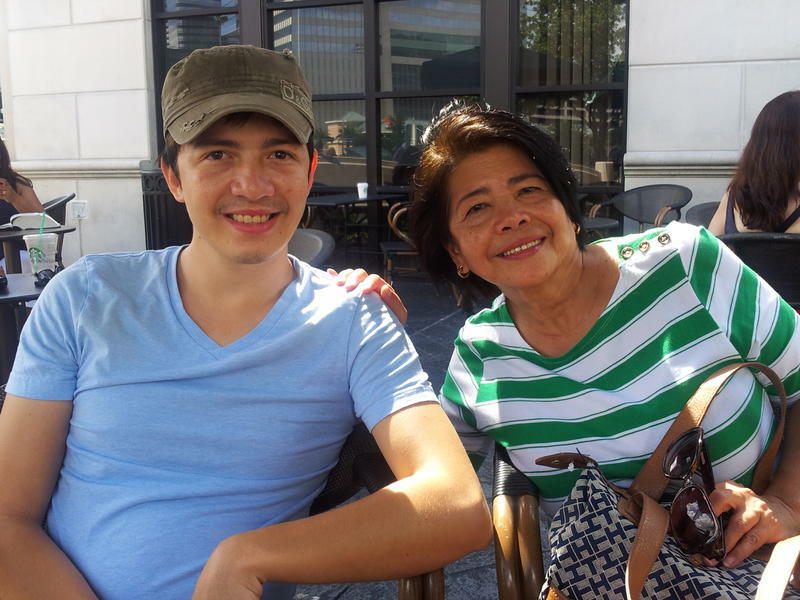 Through ICFJ, she has covered labor issues in her home country of the Philippines for NPR and health care in Appalachia for Voice of America. 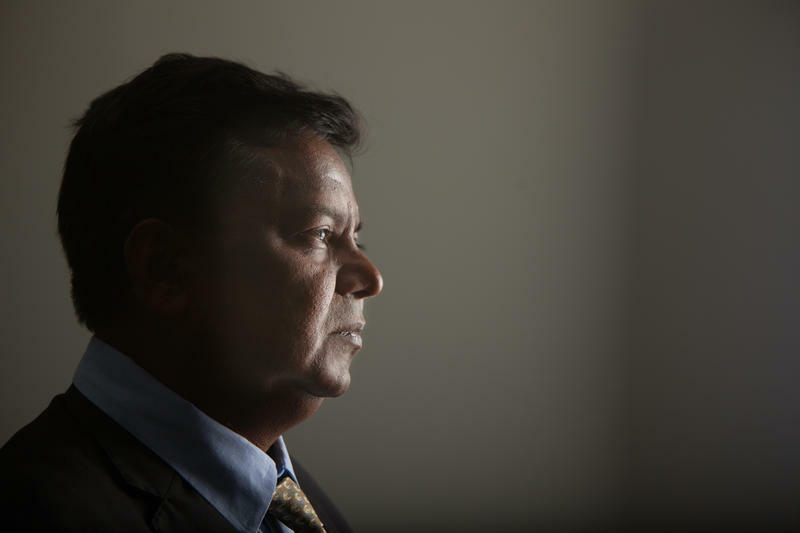 For years, Australia has employed a controversial policy for migrants coming by sea without proper documents for entry: It sends them to offshore holding facilities. The law was passed in 2013, during a time when many refugees and migrants were attempting to cross the ocean from Indonesia to reach Australia. Many died or went missing en route. 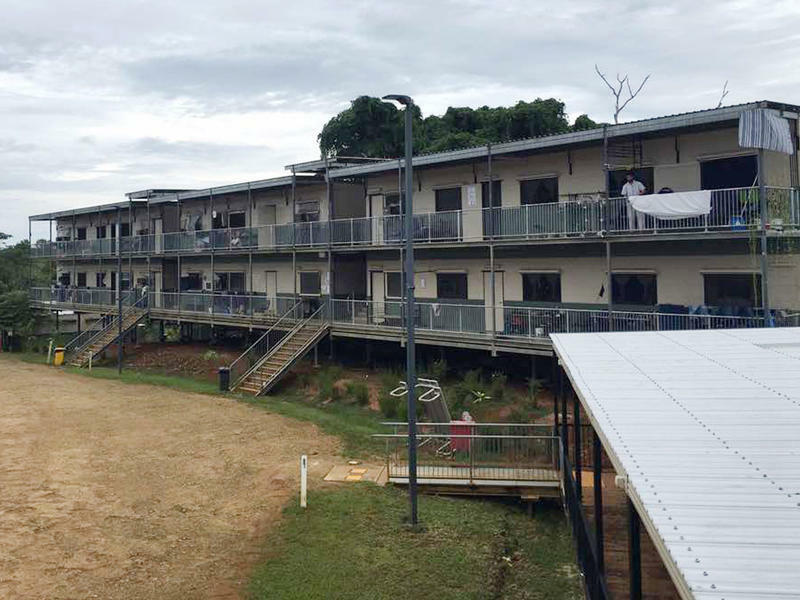 Those caught by Australian authorities were transferred to centers on Australia's Christmas Island, the island nation of Nauru and Manus Island, which is part of Papua New Guinea. Major issues such as trade, security and China's expansion are up for discussion when Secretary of State Mike Pompeo travels to Southeast Asia this week. On the first leg of his trip, in Malaysia, he'll be checking in on a new government for the first time. 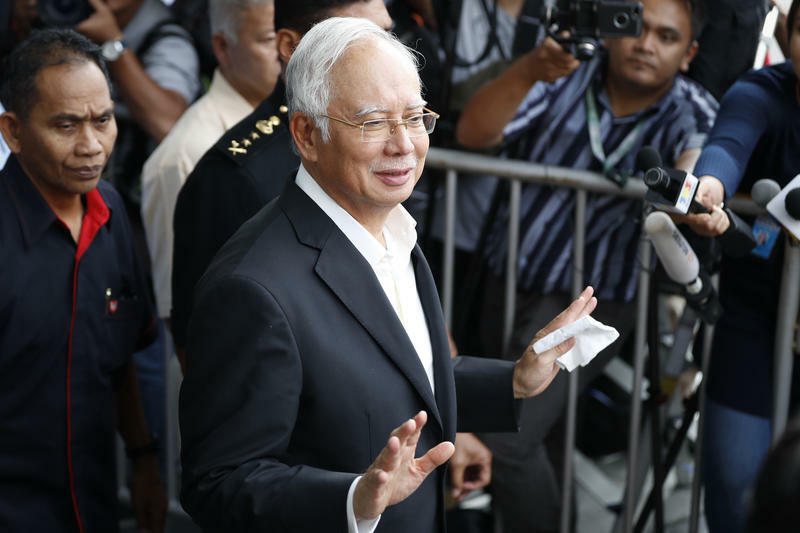 Former Malaysia Prime Minister Najib Razak on Wednesday pleaded not guilty to charges levied against him in court in connection with the 1MDB scandal, which involved the misuse of billions in government funds. Najib was charged with three counts of criminal breach of trust and one count of corruption. 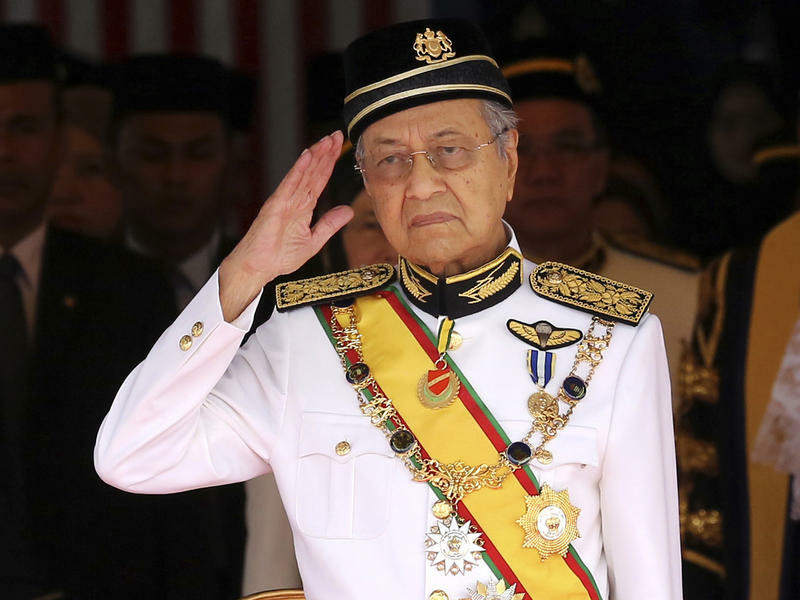 His case was immediately moved to High Court, where Najib pleaded not guilty to all the charges, according to The Associated Press. The case will now proceed to trial. 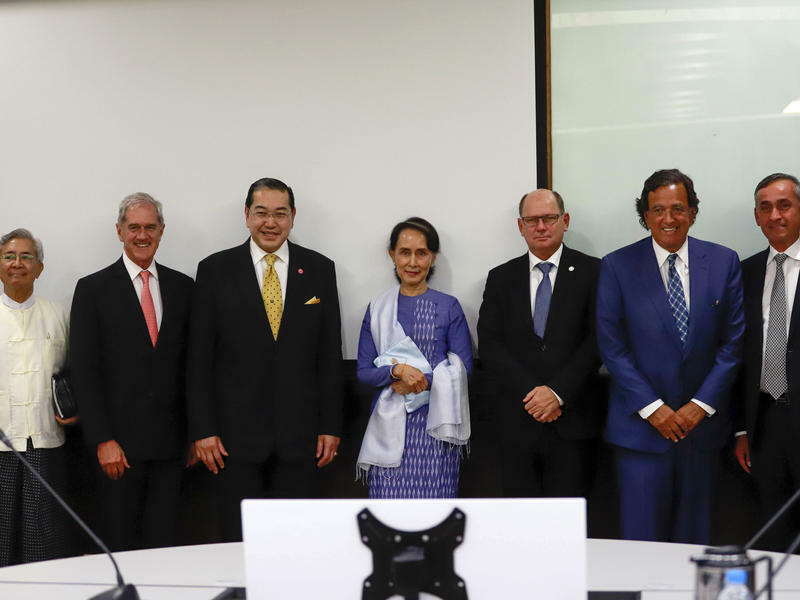 The United Nations and Myanmar have signed a pact that aims to start the process of repatriating some of the hundreds of thousands of Rohingya Muslims who fled a brutal crackdown by the government's army last year. The memorandum of understanding was signed Wednesday in Yangon and is the first agreement of its kind between the two entities. 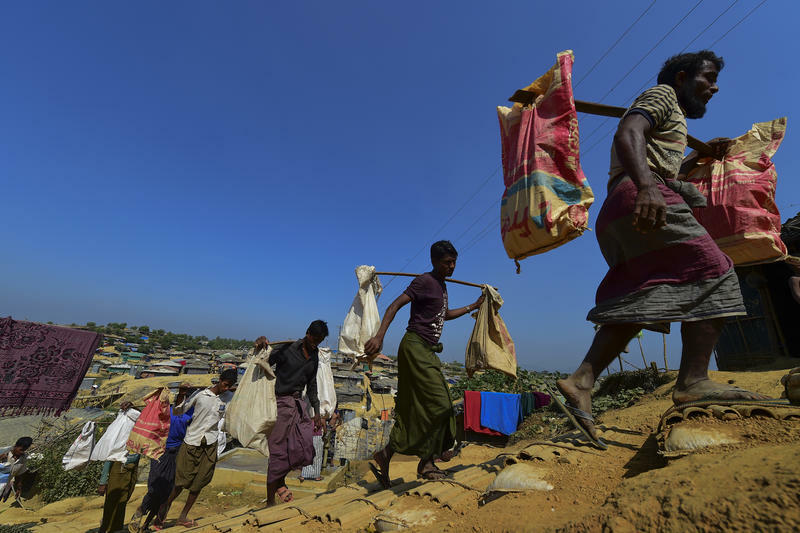 The pact promises to create conditions for the "voluntary, safe, dignified and sustainable" return of some of the 700,000 Rohingya who are now living across the border into neighboring Bangladesh in squalid refugee camps. 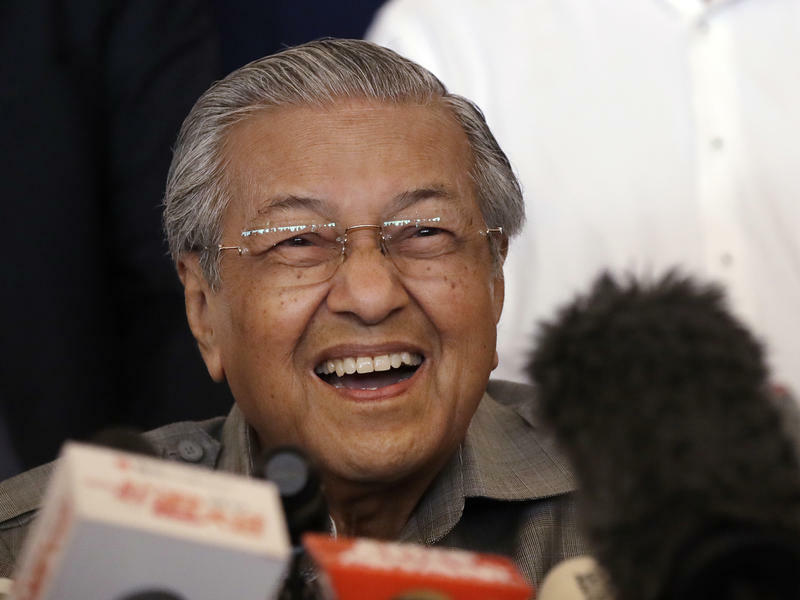 Mahathir Mohamad, Malaysia's former prime minister who came out of retirement in his 90s to challenge his own party's embattled incumbent, has won a surprise victory in elections — ending more than six decades of rule by the country's dominant party. Down a dark, cramped alleyway in the heart of densely packed Manila, a resistance movement is holding strong. 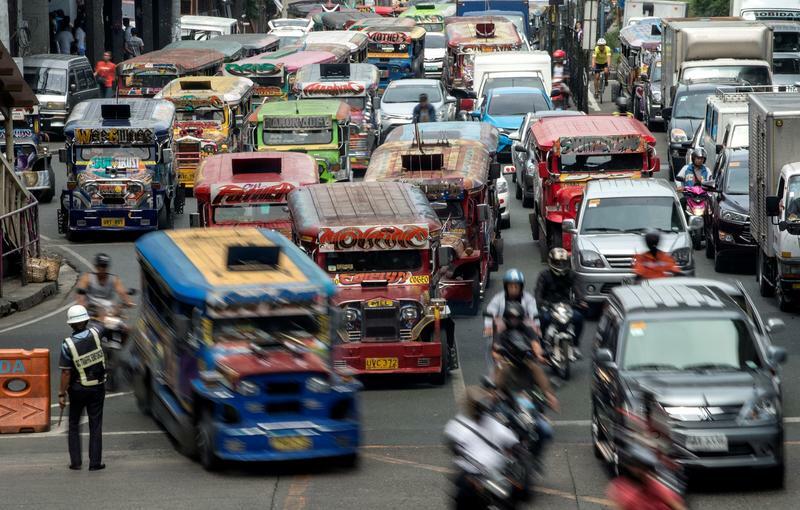 The movement is focused on protecting a beloved Philippine form of public transport, the passenger truck known as the jeepney — but to reach its headquarters in a nearly hidden lane, it's a good idea to ditch your own vehicle. The lane is so narrow that even the slightest wrong move could result in scratches or a dislodged side-view mirror from hitting a wall. Former U.S. 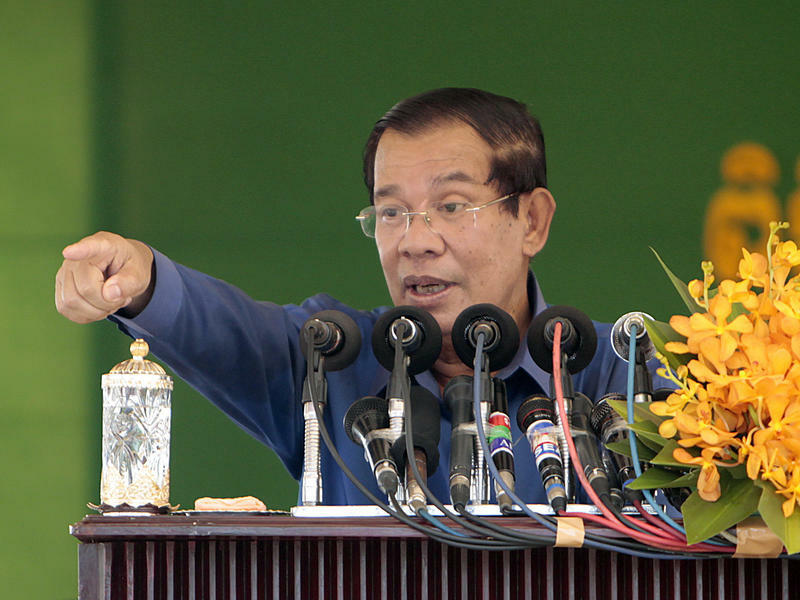 Ambassador to the United Nations Bill Richardson is no stranger to tough negotiations in global hot spots, but his frustration with Myanmar and its leaders, especially Aung San Suu Kyi, led him to resign Wednesday from an international advisory board tasked with bringing peace and stability to Myanmar's troubled Rakhine state. On Jan. 6, many Christians around the world will celebrate Epiphany, or Three Kings Day — the day the three kings came to visit baby Jesus. 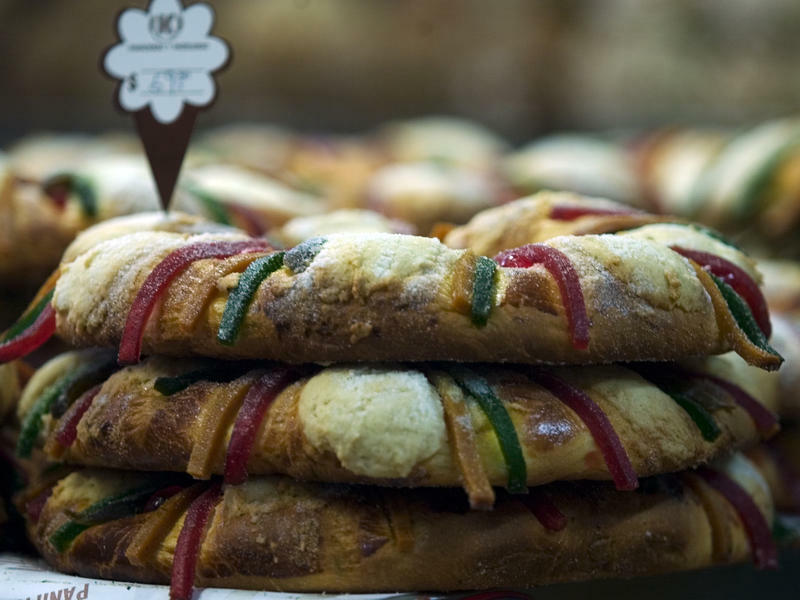 In parts of Latin America, a big part of the holiday tradition is the rosca de reyes, or Three Kings cake. 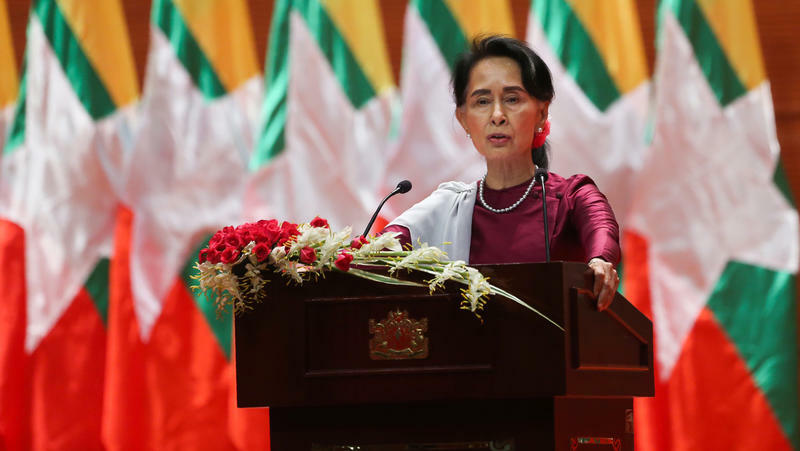 The U.S. House of Representatives passed a resolution last week condemning "the ethnic cleansing" of Rohingya Muslims in Myanmar by that country's military. 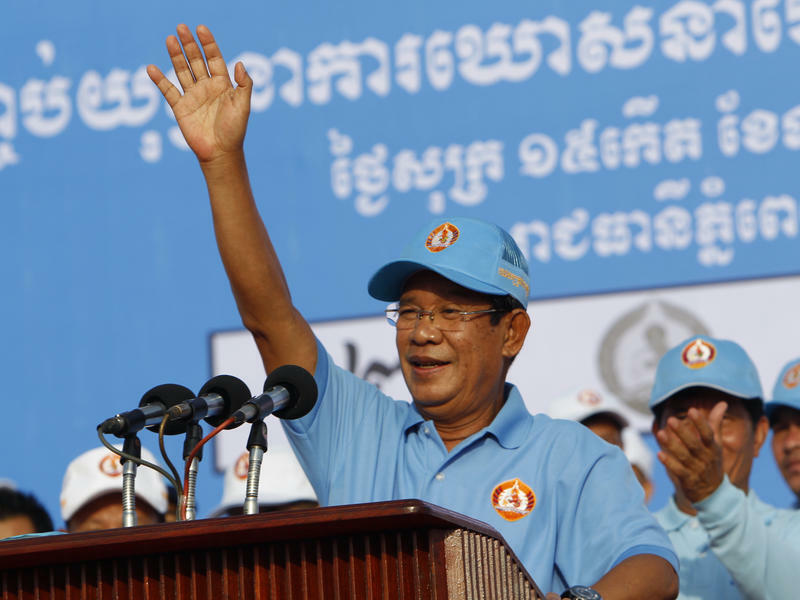 One of Cambodia's major English-language newspapers will close this week because it is unable to pay what the government says it owes in back taxes. There's a new big man on campus at Louisiana State University — and he's a cat. 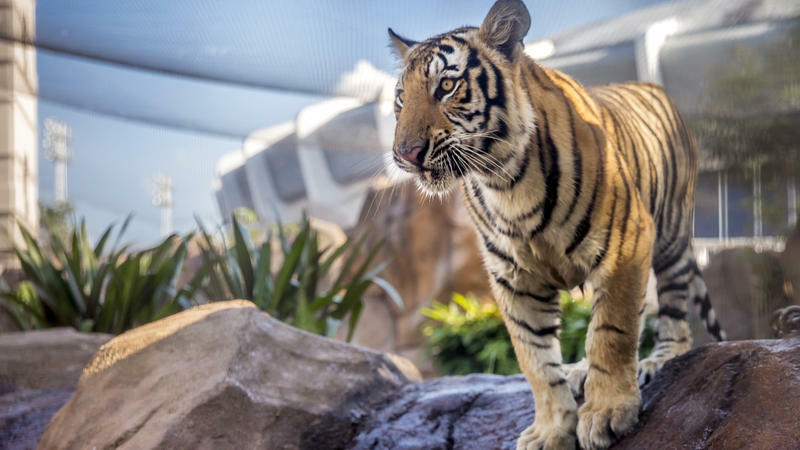 It's Mike the Tiger, the LSU Tigers' live mascot. The 11-month-old Siberian-Bengal mix officially replaced Mike VI late last month — just in time for the start of school and football season. LSU plays its first game against Brigham Young University on Saturday. 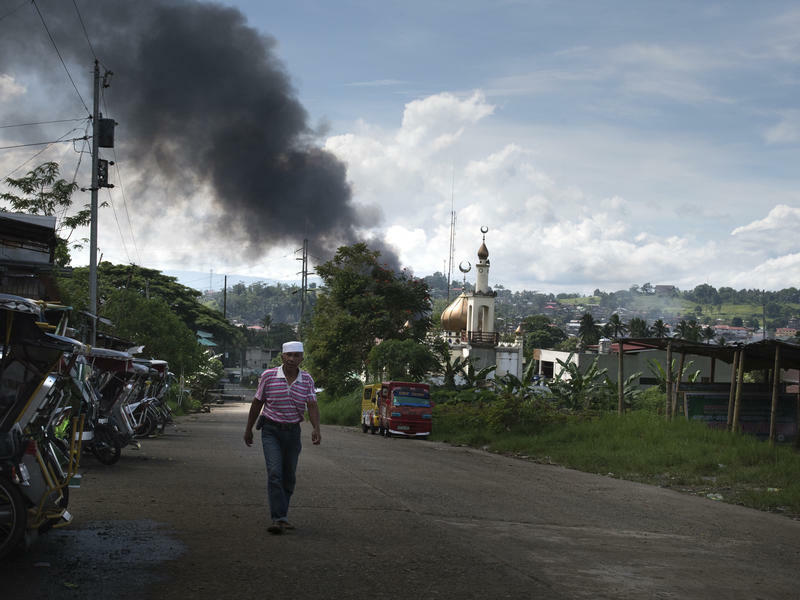 How Big A Threat Is Extremism In Southeast Asia? 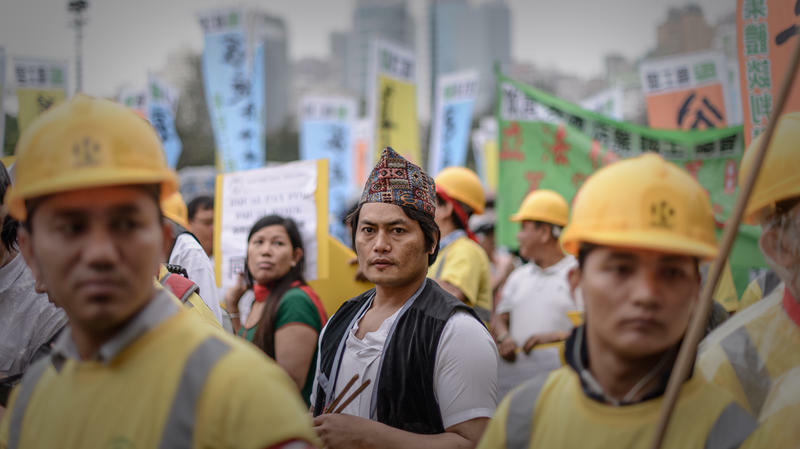 A recent string of violent episodes in Southeast Asian countries sheds some light on the challenges facing this region as it grapples with extremism. In Indonesia last month, two suicide bombers blew themselves up at a Jakarta bus station. The attack was linked to an ISIS-affiliated group. 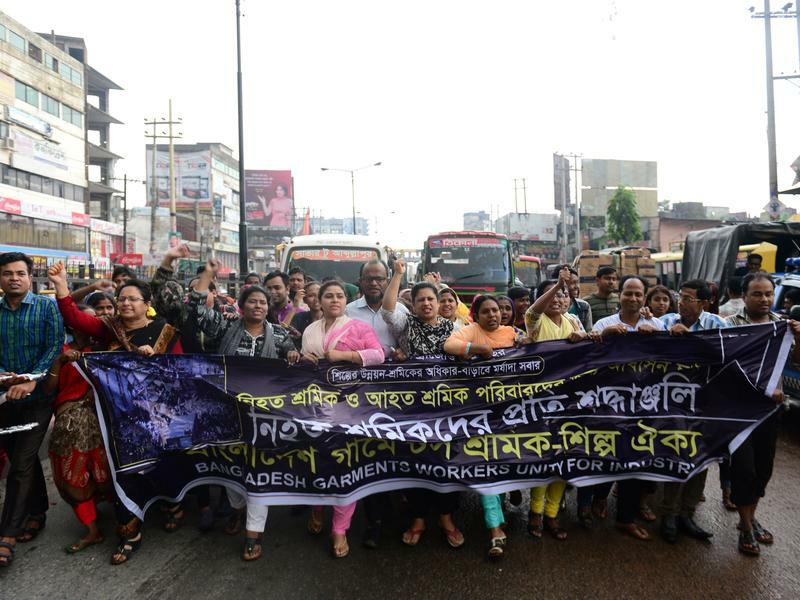 On April 24, 2013, the eight-story Rana Plaza building outside Dhaka, Bangladesh, collapsed, killing more than 1,100 people and injuring thousands of others. At the time, the building housed five garment factories that manufactured goods for major retail companies in Europe and North America. Can You Still Have Hope When Life Seems Hopeless? Can all hope be lost? I used to think not. I used to think that no matter how tough life gets for people, they always have hope to cling to – to get them through it. Then I met some Rohingya refugees on a trip to Bangladesh last month. 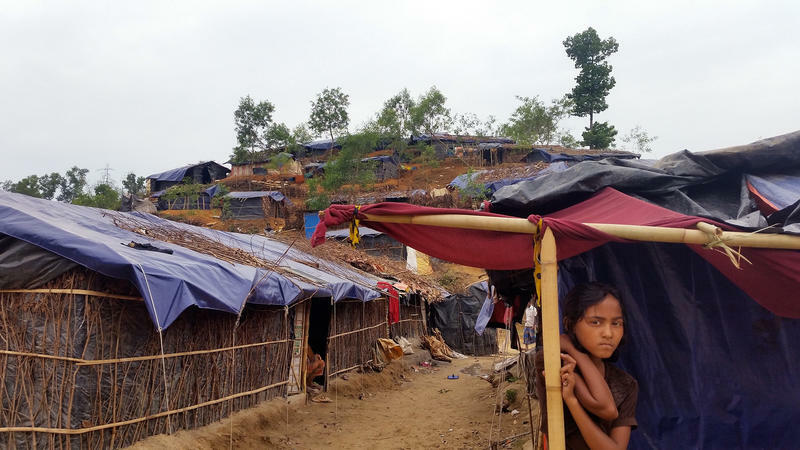 Reporter Michael Sullivan and I were there to report on the latest wave of the Muslim minority group to flee over the border from Buddhist-majority Myanmar. 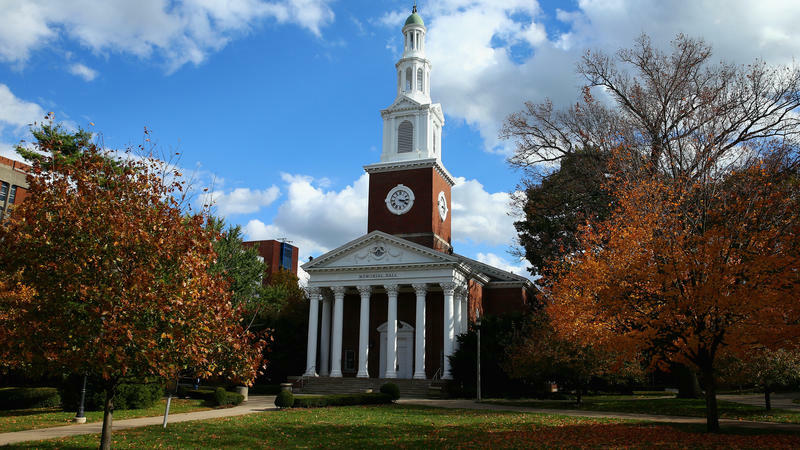 The judge presiding over an open records fight between the University of Kentucky and its own student newspaper, The Kentucky Kernel, has sided with the university. 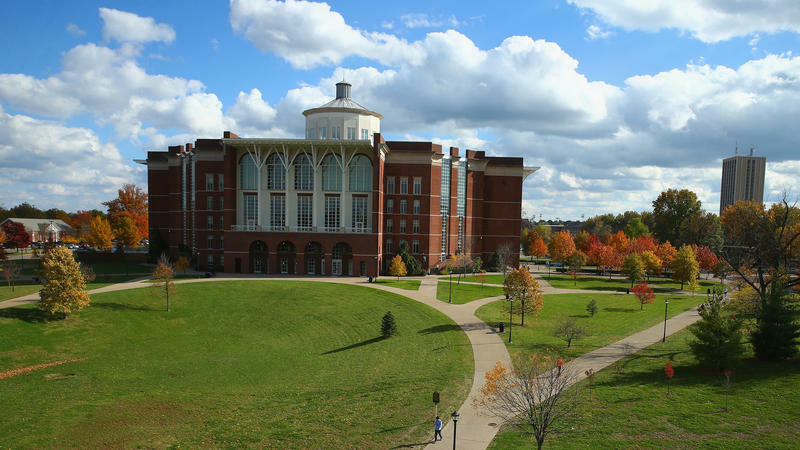 There are a lot of reasons victims of sexual assault choose not to report it. High on that list is fear of retaliation, so many victims won't come forward unless they can stay anonymous. The criminal justice system cannot guarantee that kind of confidentiality for accusers and the accused. Further, when sexual assault is reported to law enforcement, a majority of cases never make it to trial. In fact, only 3 percent to 18 percent of sexual assaults lead to a conviction, according to research funded by the Justice Department. The number of people who leave their countries to work abroad is soaring, according to the United Nations. 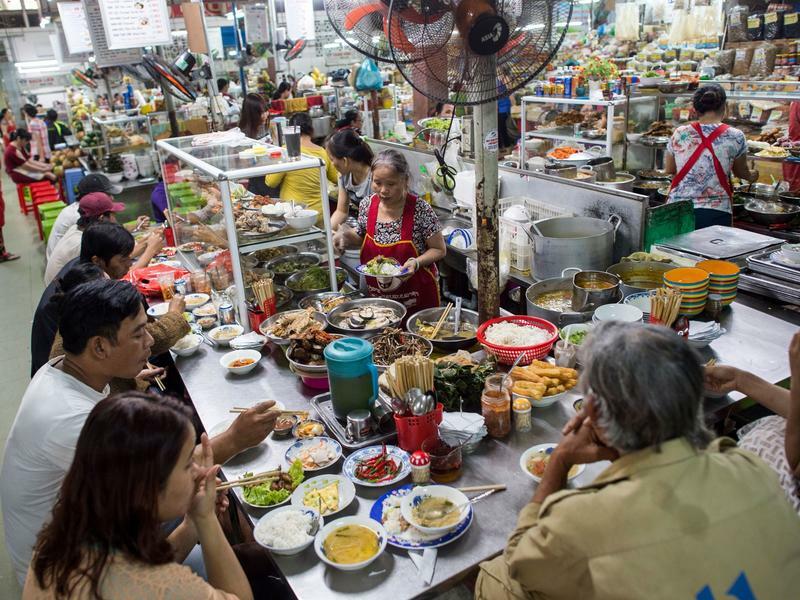 More than 200 million people now live outside their country of origin, up from 150 million a decade ago. And migration isn't just from poor countries to rich countries anymore. There also is significant migration from rich country to rich country — and even from poor country to poor. Beginning Thursday, the U.N. will hold a high-level meeting on the subject in New York. Few American mothers could fathom a situation that would force them to leave their country in order to put food in their children's bellies, clothes on their backs and send them to school. This is the reality for many Filipina women, who cross oceans in search of jobs that pay enough to provide for their families back home.